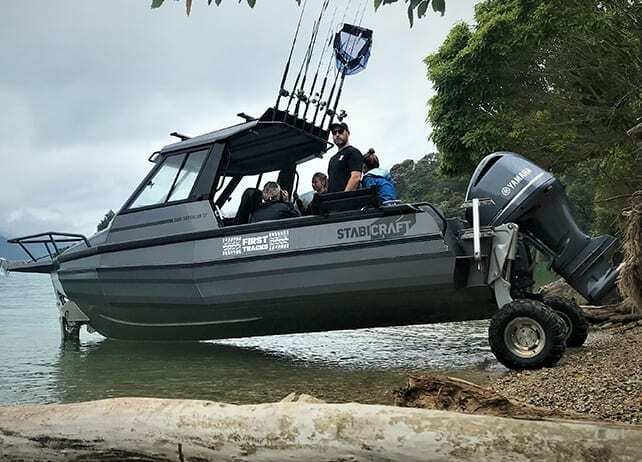 The Stabicraft Supercab range boats are designed to accommodate everyone; from the day fisherman and the overnighter, right through to commercial applications. 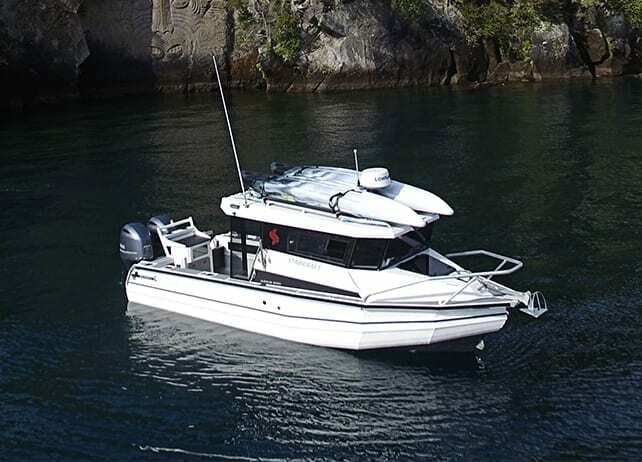 Designed to meet market demand for small, light, trailer-friendly, all-weather boating. 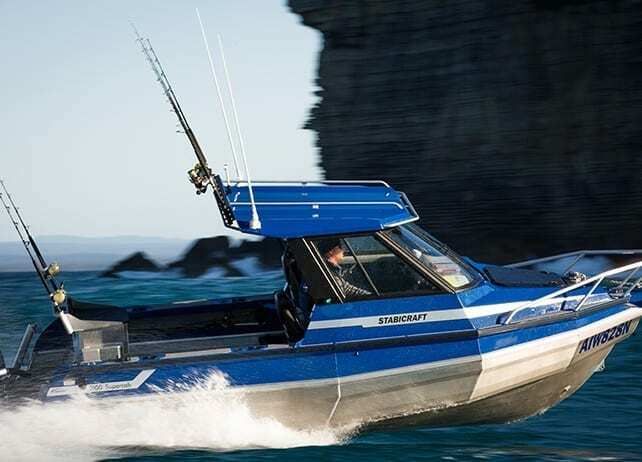 The Stabicraft Supercab 1850 aluminium chambered boat defies its size to perform above its class. 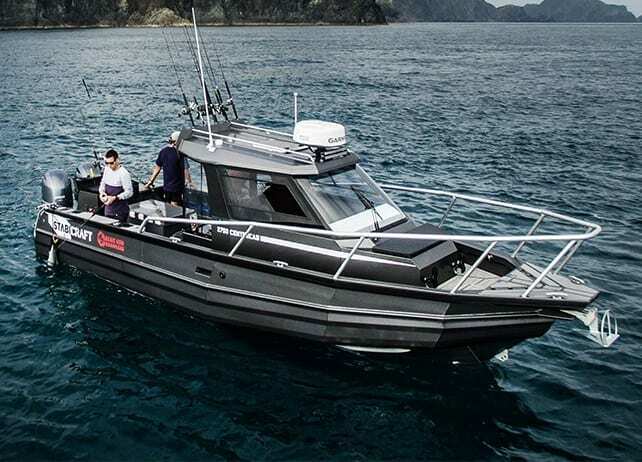 The all-new Stabicraft 2050 Supercab is a keel-up redesign of one of Stabicrafts most popular aluminium boat models, and it’s is the ‘biggest little boat’ in their range. 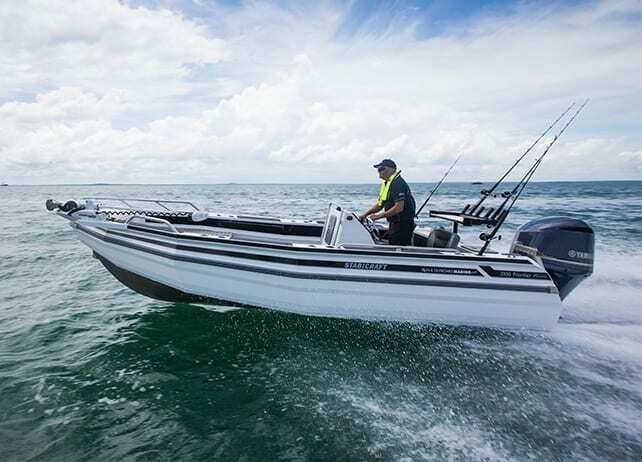 The big brother to the 1850 Supercab, the 2050 Supercab has a longer deck and cabin than the 1850 version making longer trips and time on the water much more comfortable. 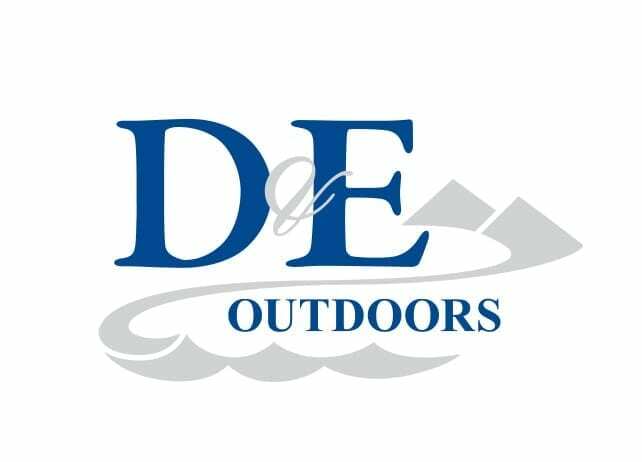 Designed with the serious fisherman and explorer in mind. 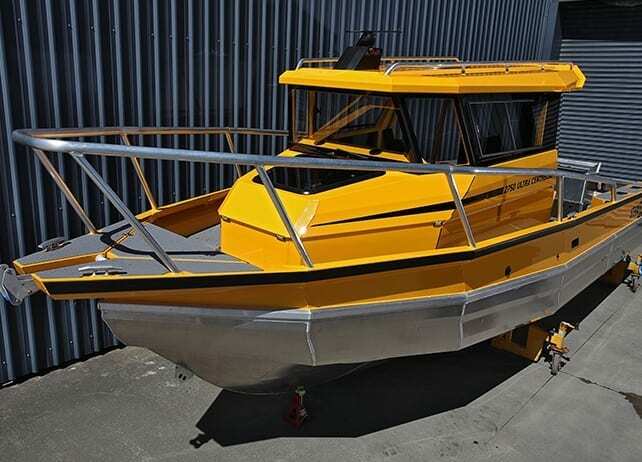 The Stabicraft 2100 Supercab is a ‘compact large boat’. Half a foot longer than the 2050 Supercab but with 150mm more internal beam. 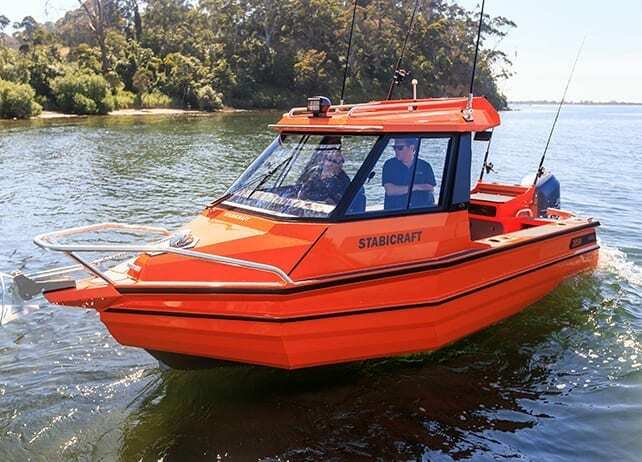 The Stabicraft 2100 Supercab ST (Sealegs Technology) is the successful adaptation of one of Stabicrafts most popular models with the addition of Sealegs Technology. 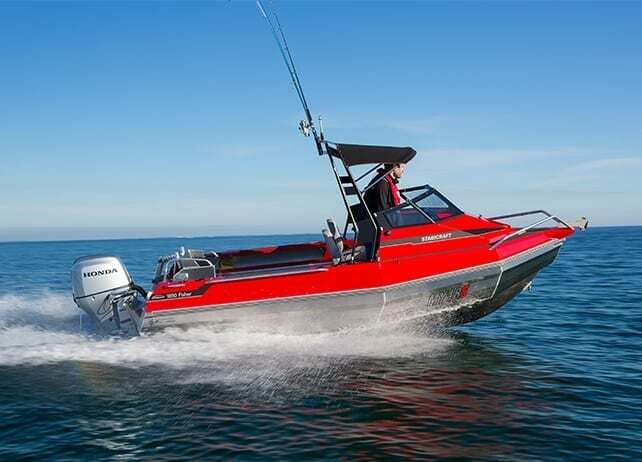 This culmination allows you to experience the best of both worlds – a superior boating platform and the best launch and retrieval system you will ever see, simply drive in and out of the water! The 2500 Ultracab is an innovative approach to the forward raking windscreens commonly found on traditional Pilothouse models. 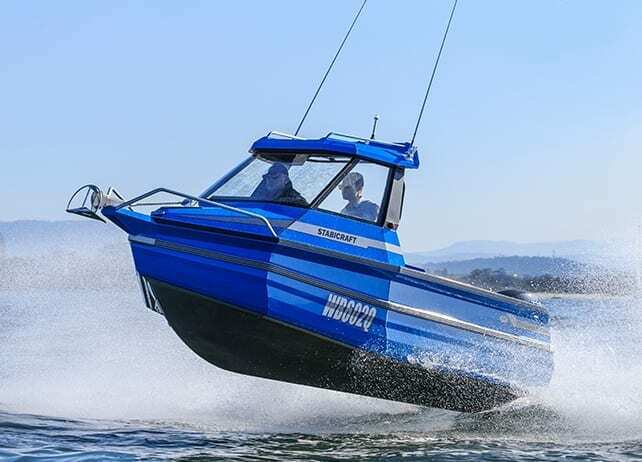 The 2500 Ultracab incorporates a unique aesthetic that is unmistakably Stabicraft whilst housing multiple interior design innovations to suit multiple boating platforms. The 2750 is Stabicraft’s first Centrecab model. 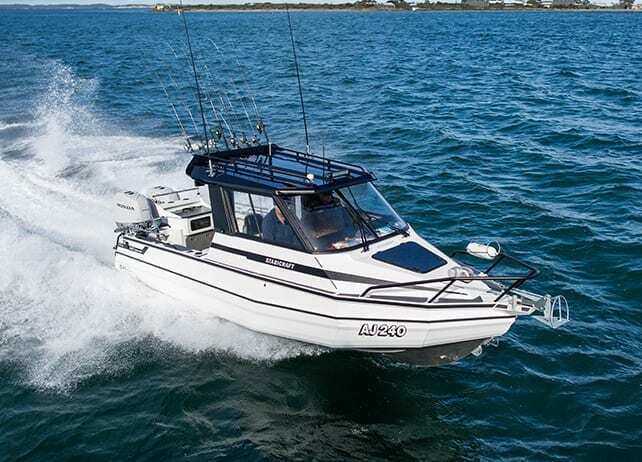 It has a wide walk-around the main cabin up to the forward deck giving the 2750 a fully utilized fishing deck. The 2750 Ultra Centrecab XL is an aggressive and spacious iteration based off our popular 2750 walkaround platform. With lean-forward glass and immense cabin space accompanied by 360 degrees of access to every usable space, the 2750 Ultra Centrecab XL is a serious aluminium offshore beast.